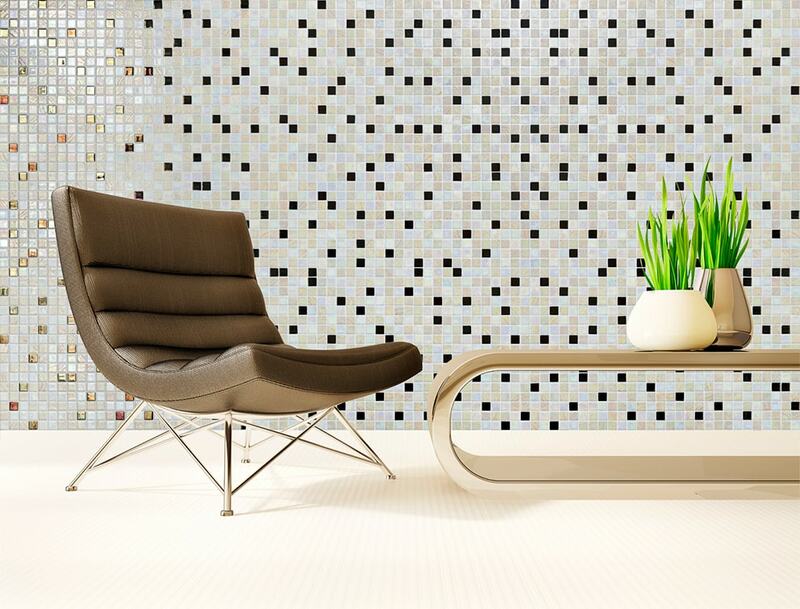 Tiles especially designed to meet the aesthetic needs of interior design. 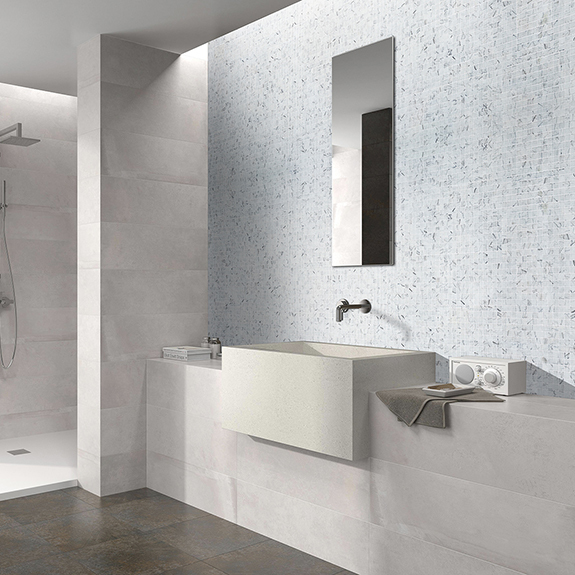 From a shower tray to a tile finish for bathrooms or a kitchen splash guard, Ezarri´s interior design mosaics are sure to stimulate your senses. 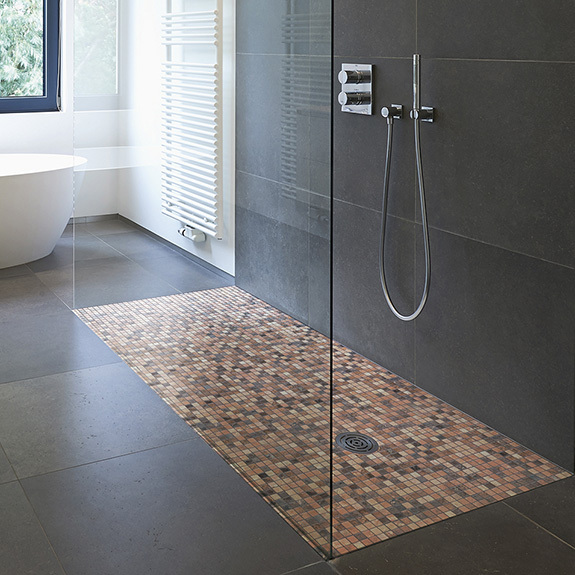 We have a variety of collections with coloured tiles, different effects and varying textures which are ideal for beautifully finishing off your bathroom or kitchen. 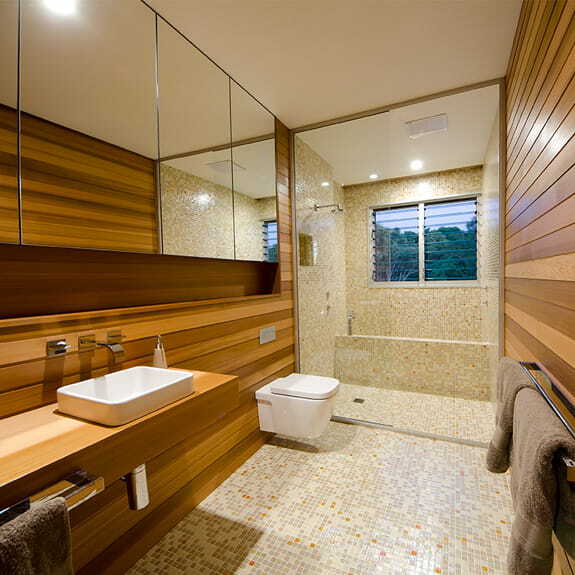 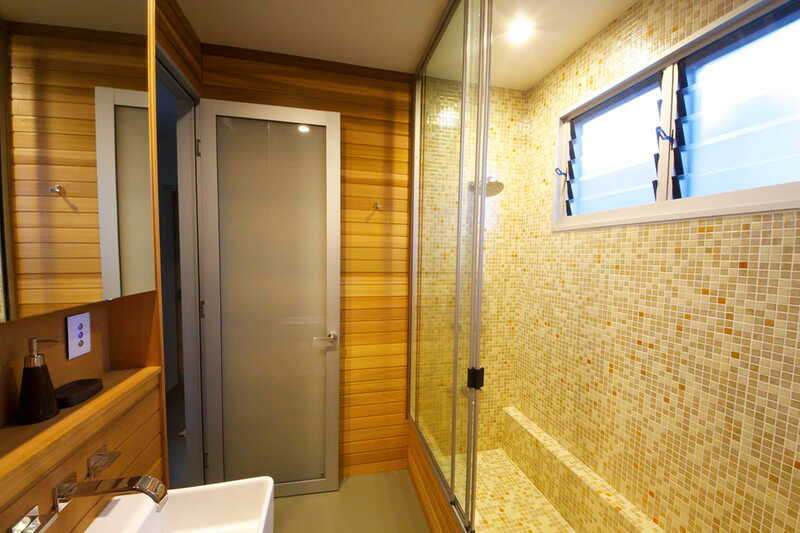 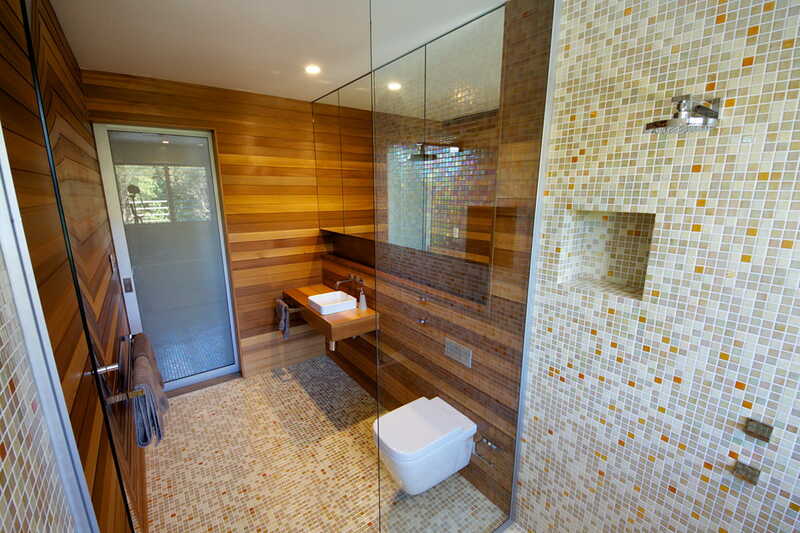 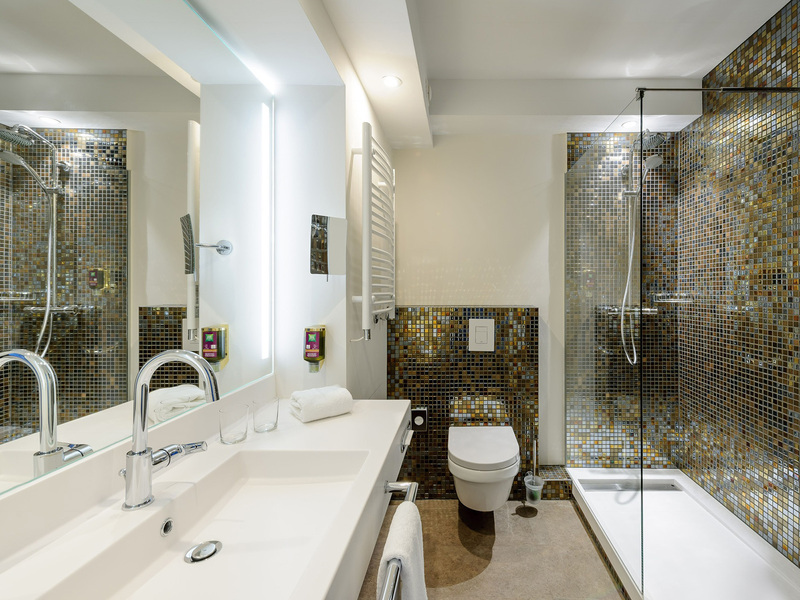 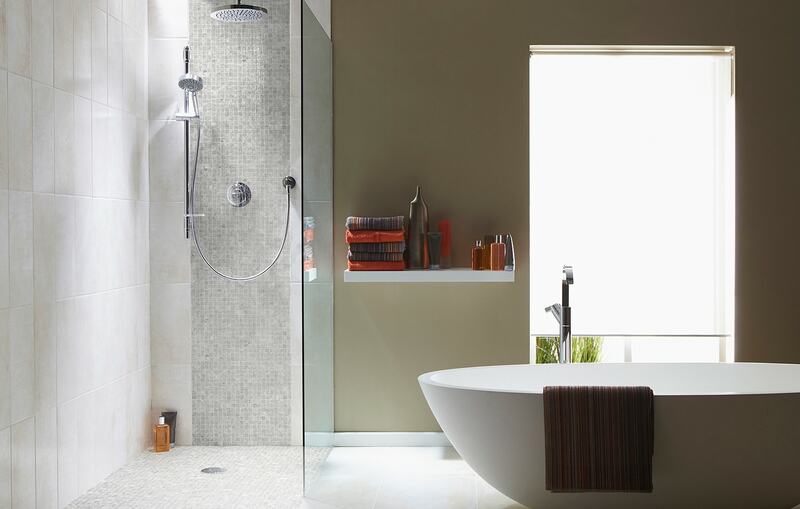 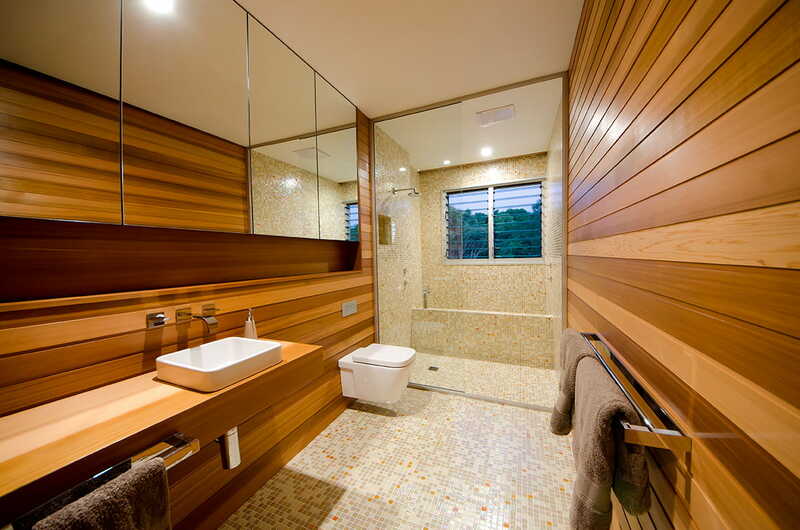 Three Tile Formats for Bathrooms. 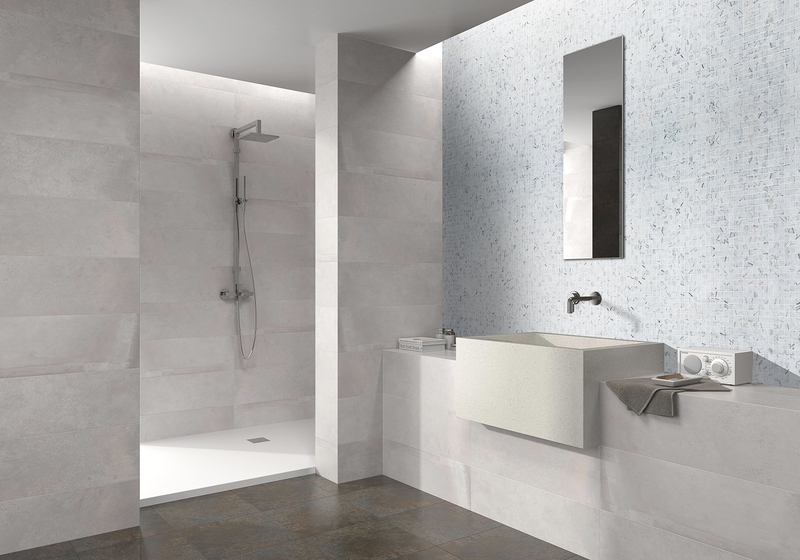 We stock three sizes: the classic size (2.5 x 2.5 cm), the interesting 3 .6 x 3.6 cm size and the modern and contemporary 5 x 5 cm size to let you make a statement. 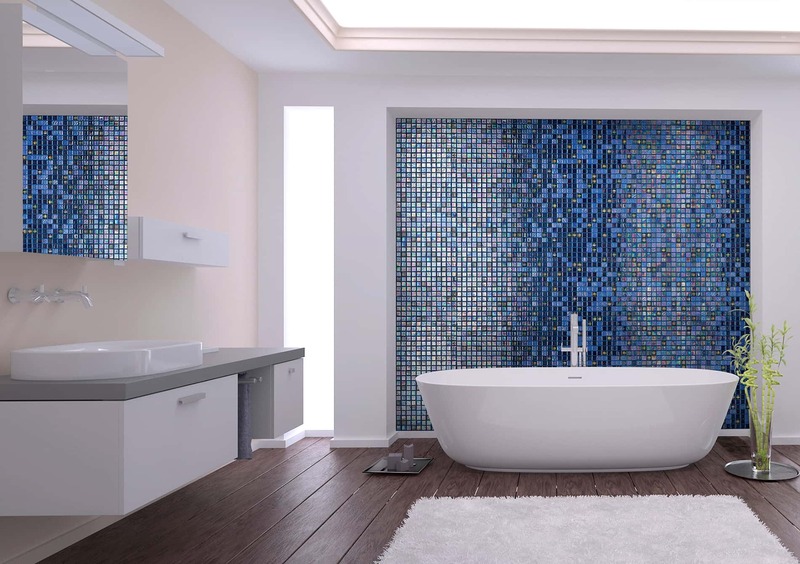 Make your bathroom or kitchen mosaic unique and one of a kind. 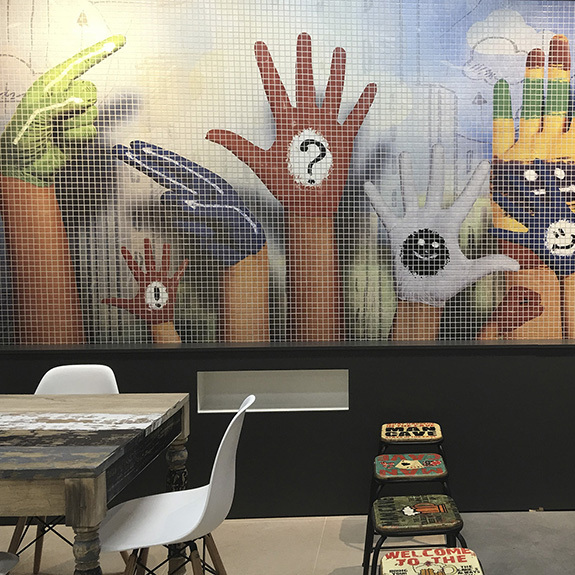 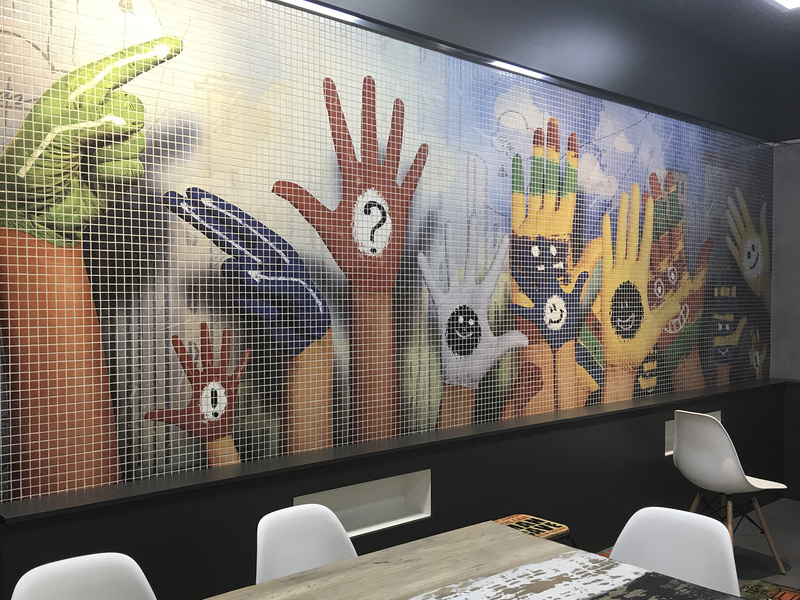 Digital printing technology possibilities are endless. 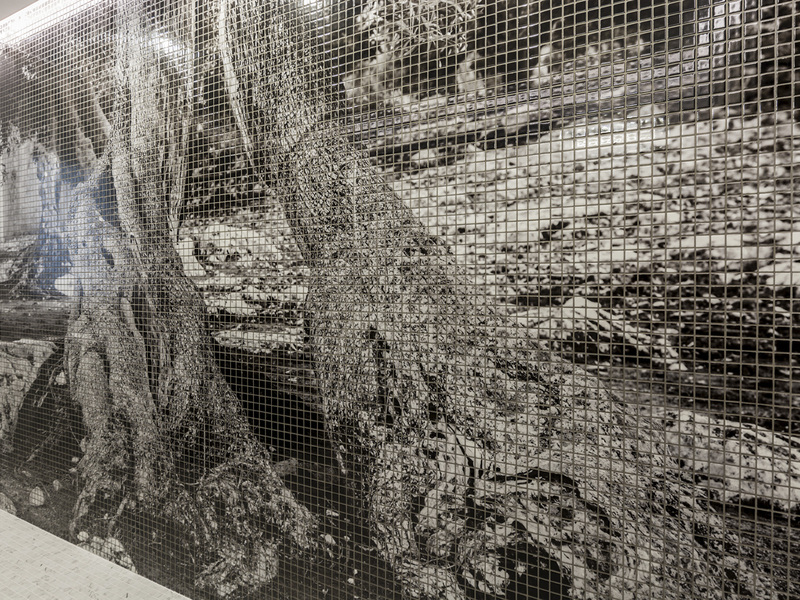 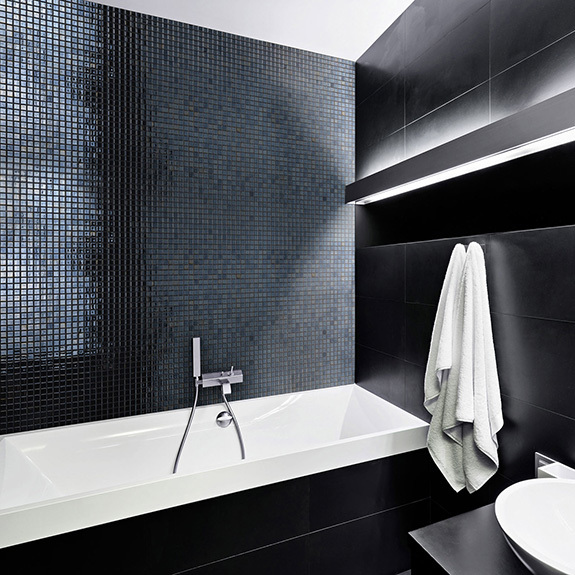 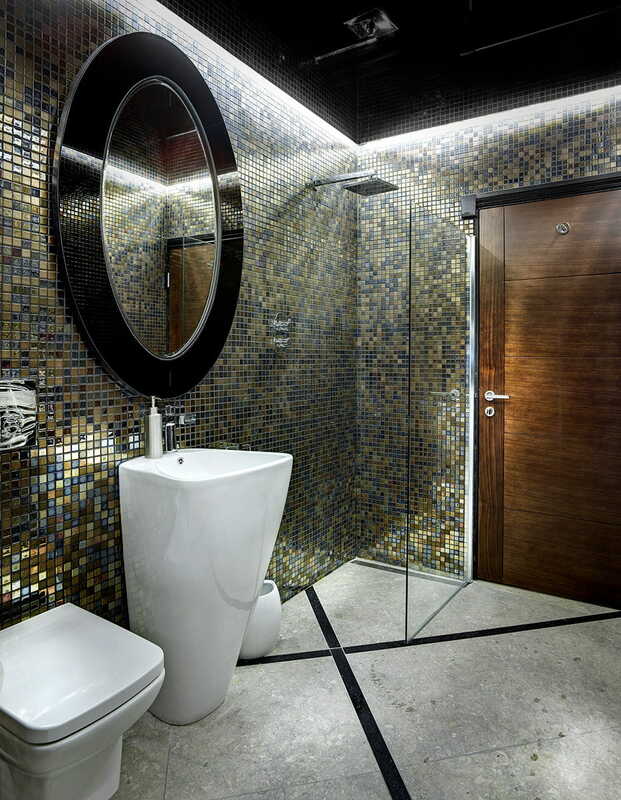 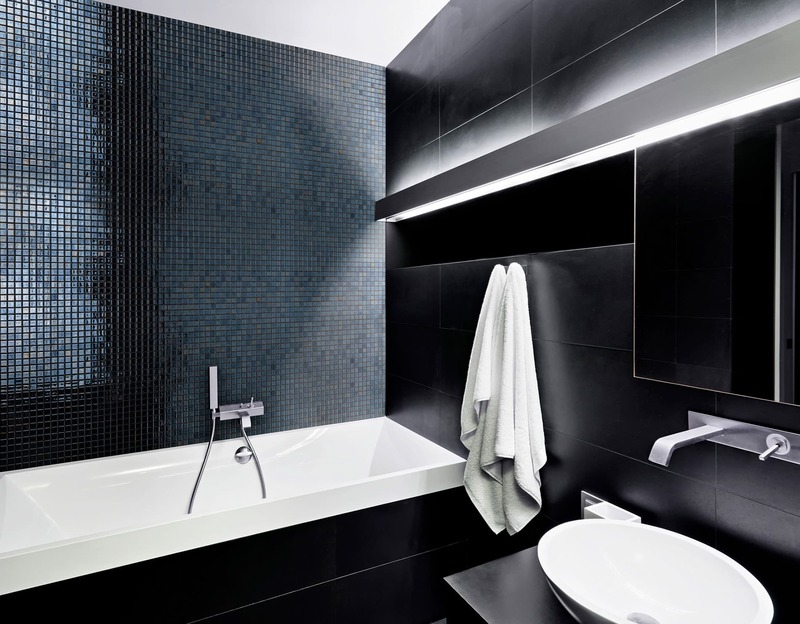 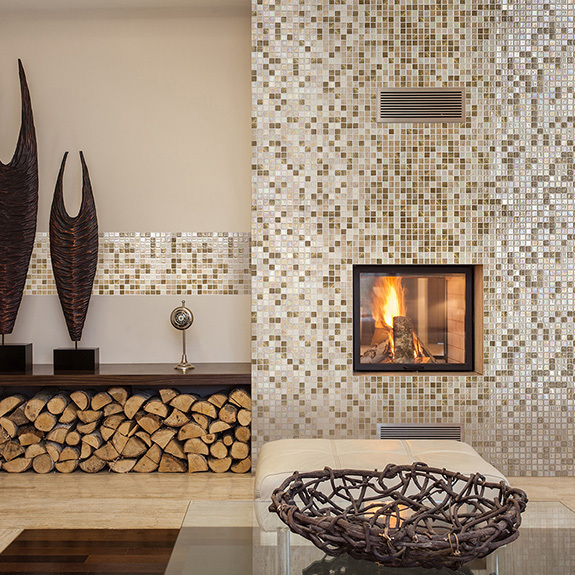 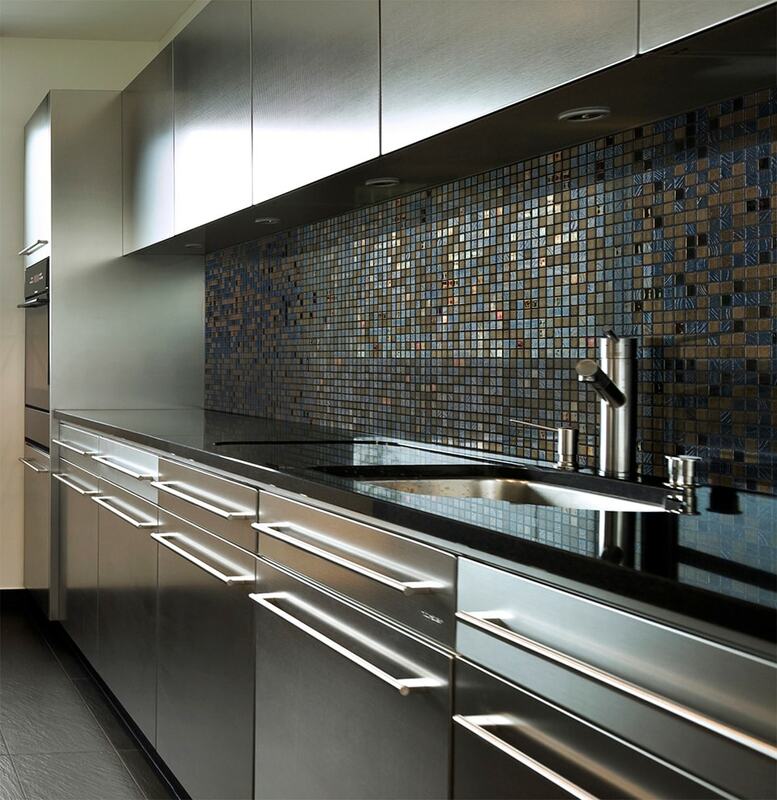 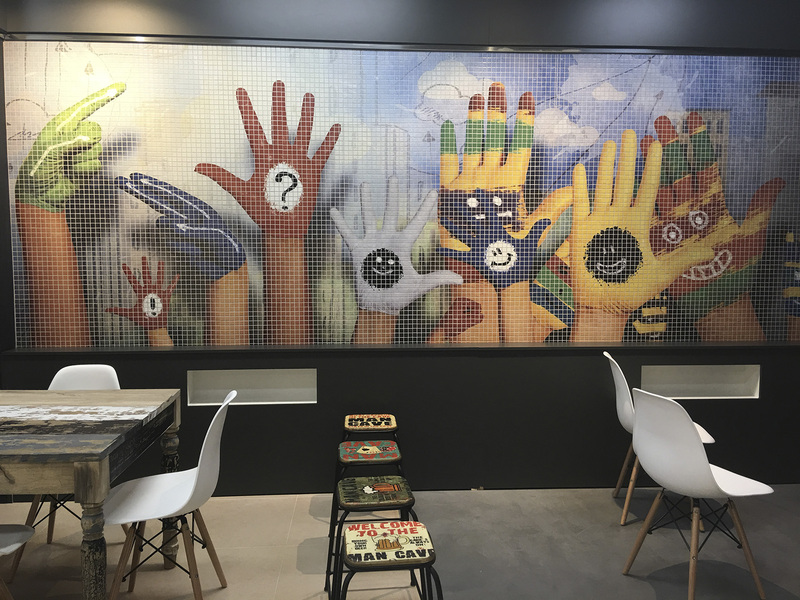 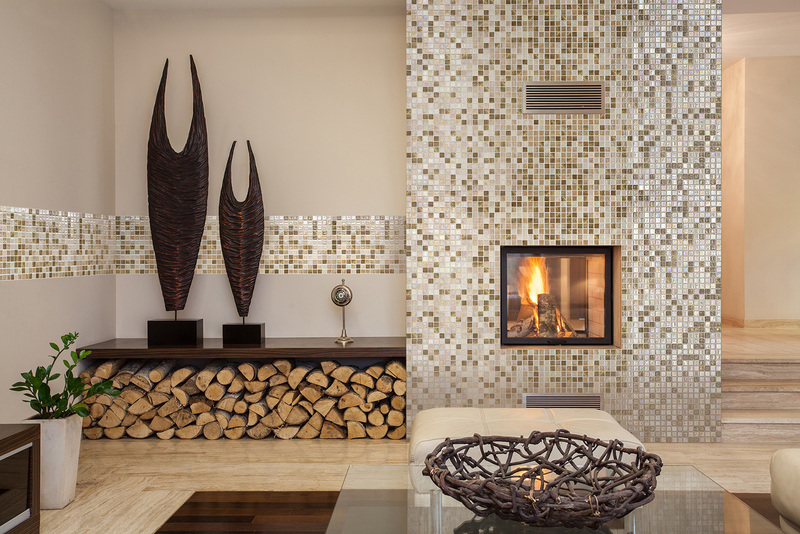 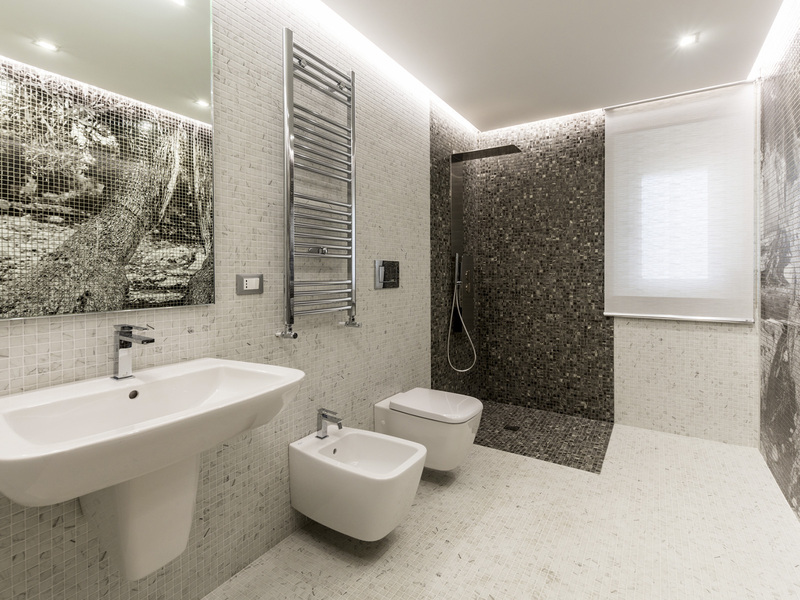 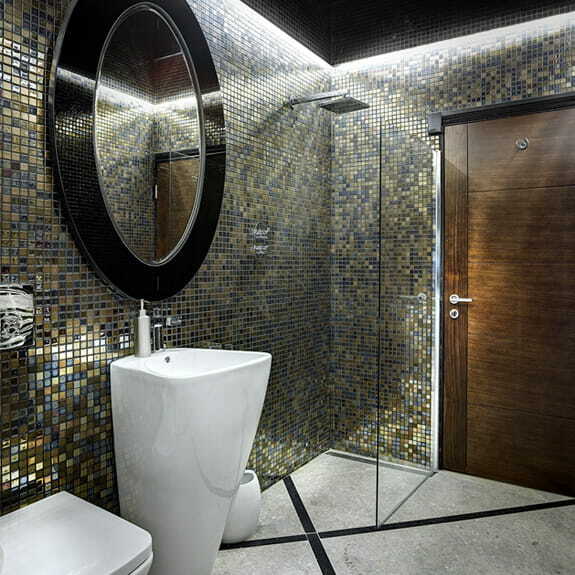 Use different joint colours and their "glittering" effects to enhance the mosaic´s aesthetic qualities. 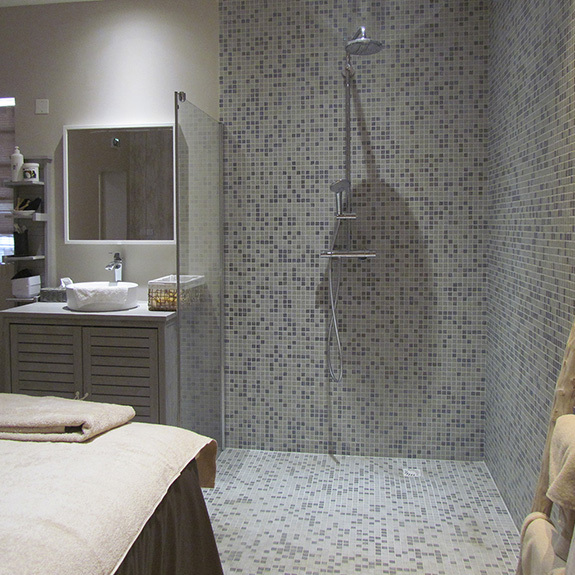 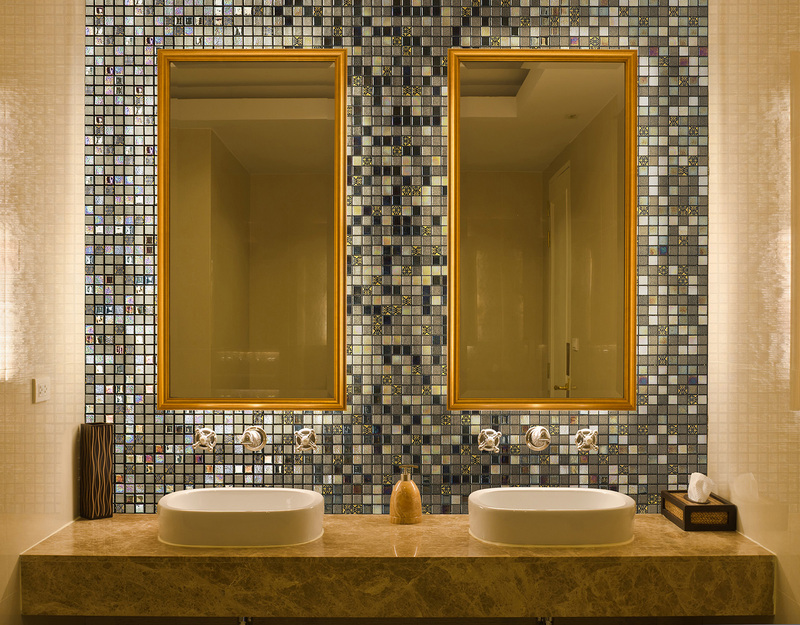 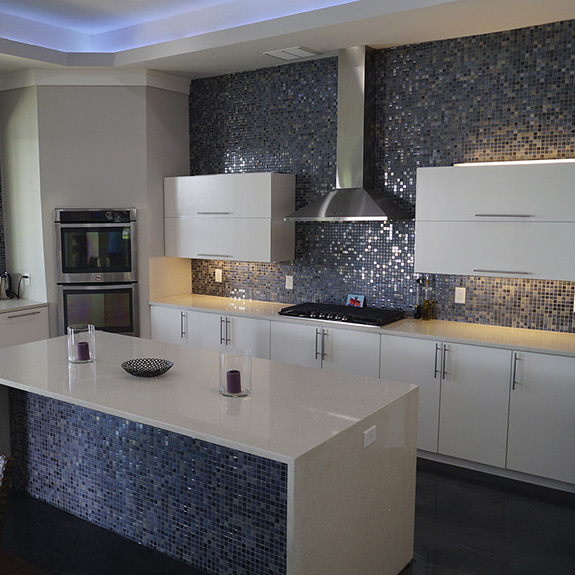 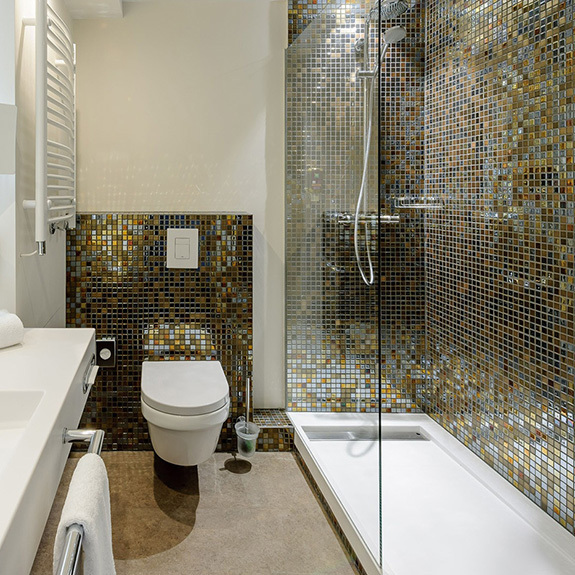 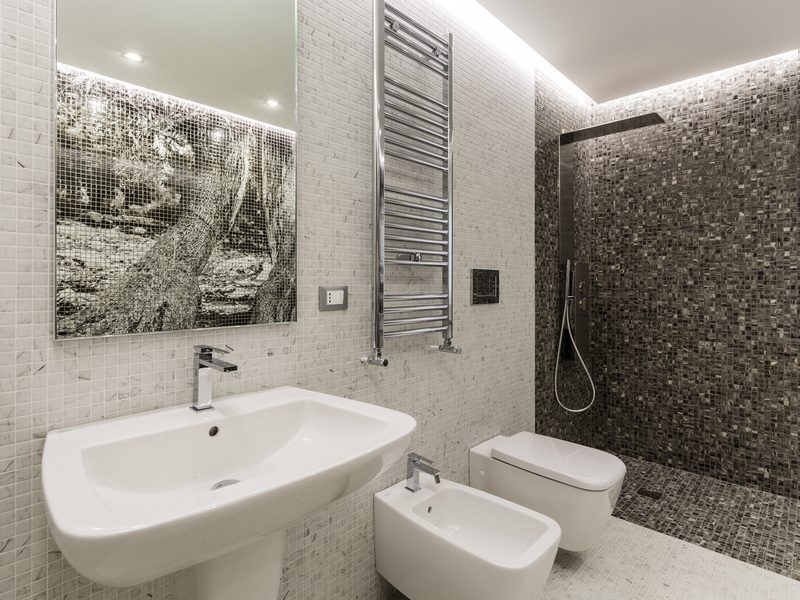 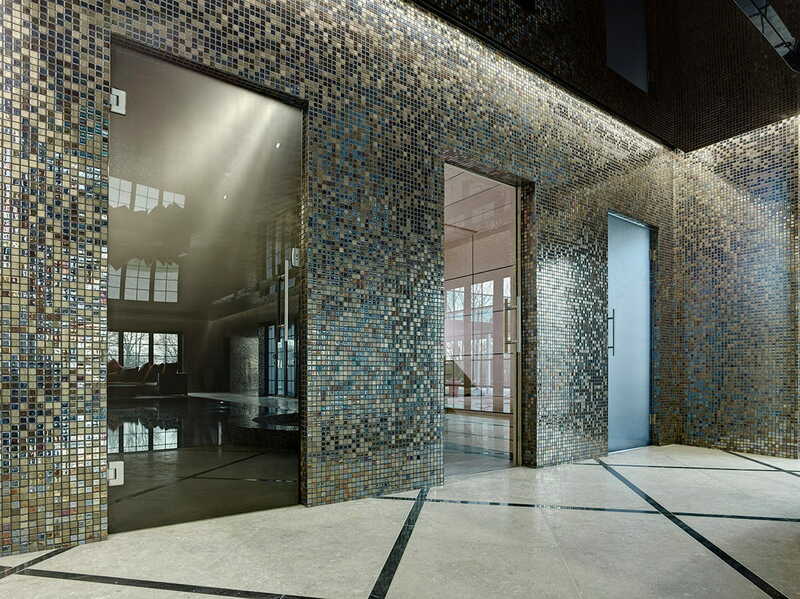 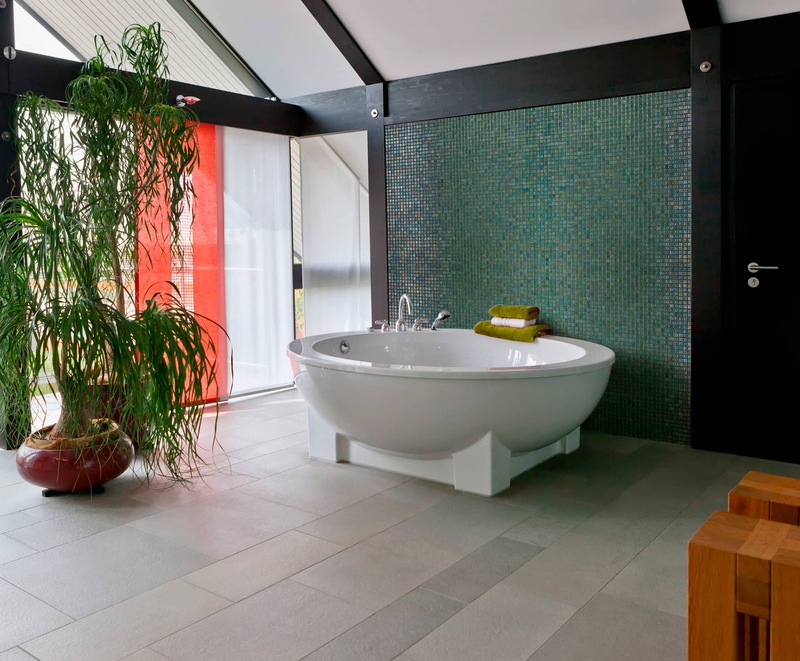 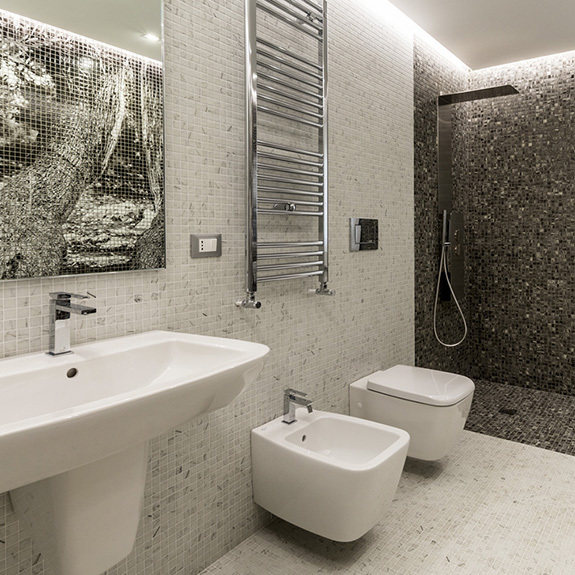 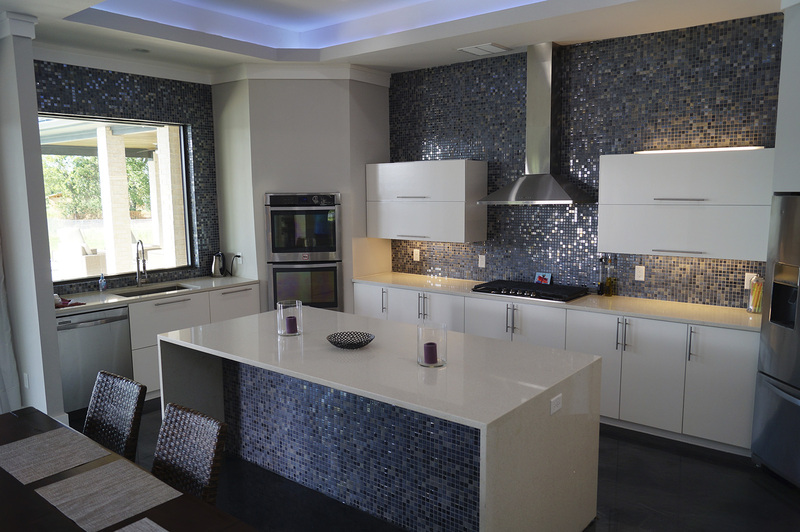 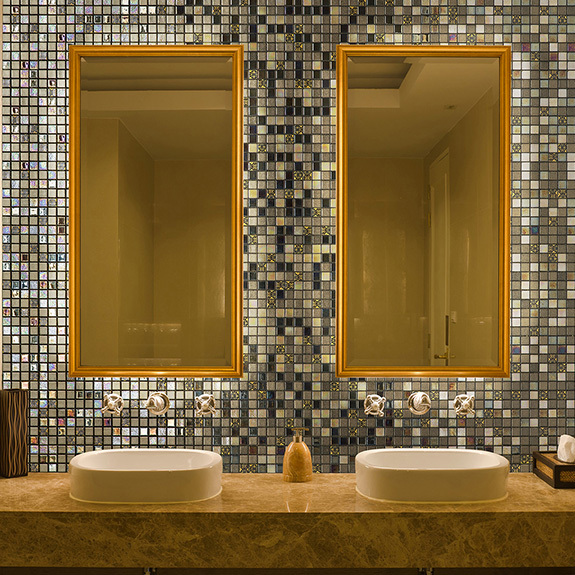 The same colour mosaics with varying grout colours can yield very different design results. 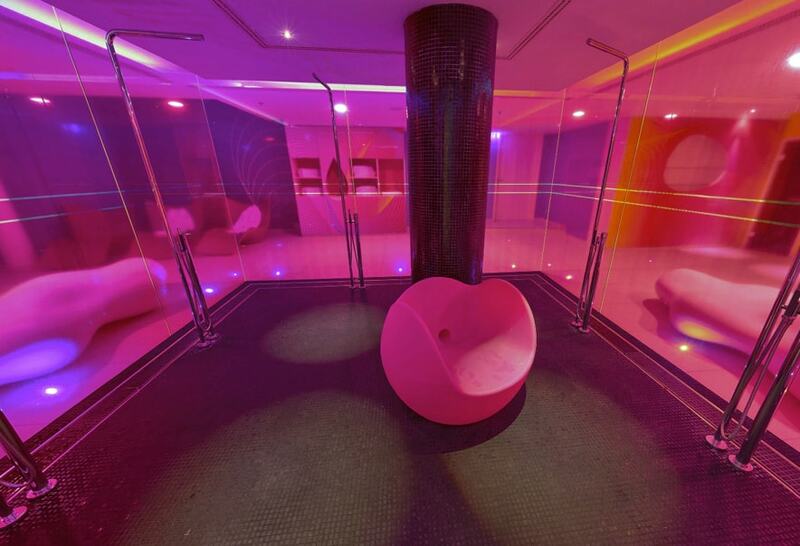 Use our mix generator to see the different effects. 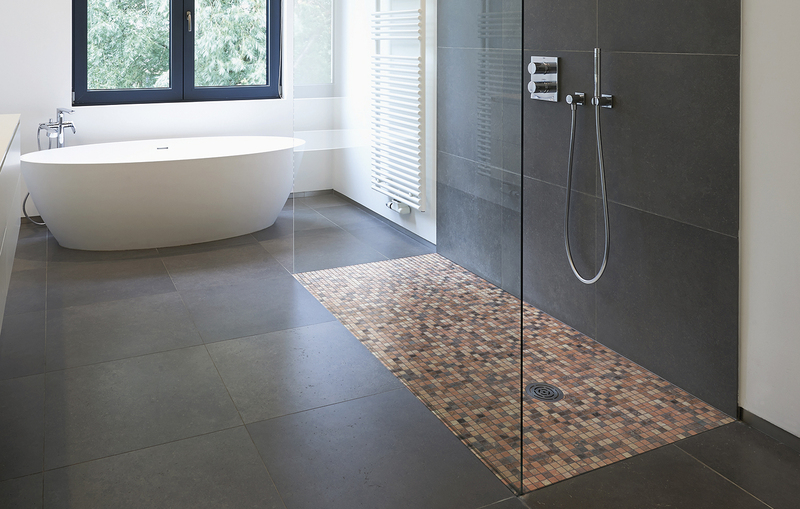 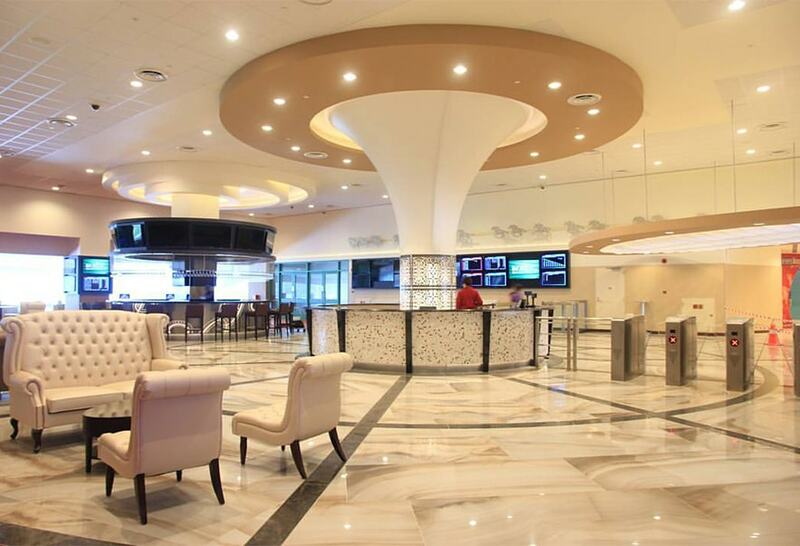 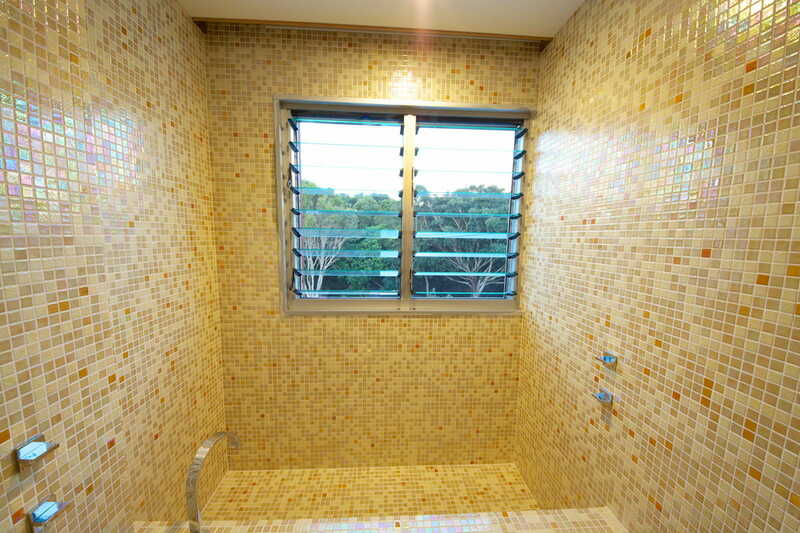 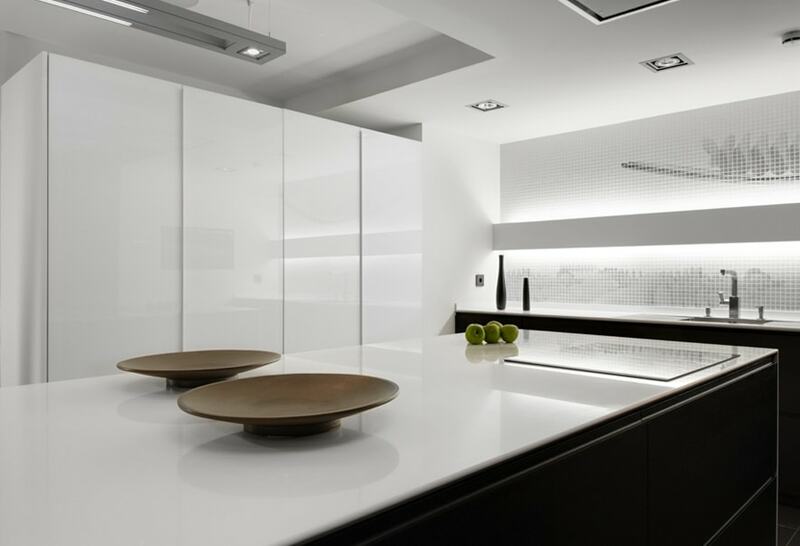 At a technical level, we recommend the use of epoxy grout classified as RG. 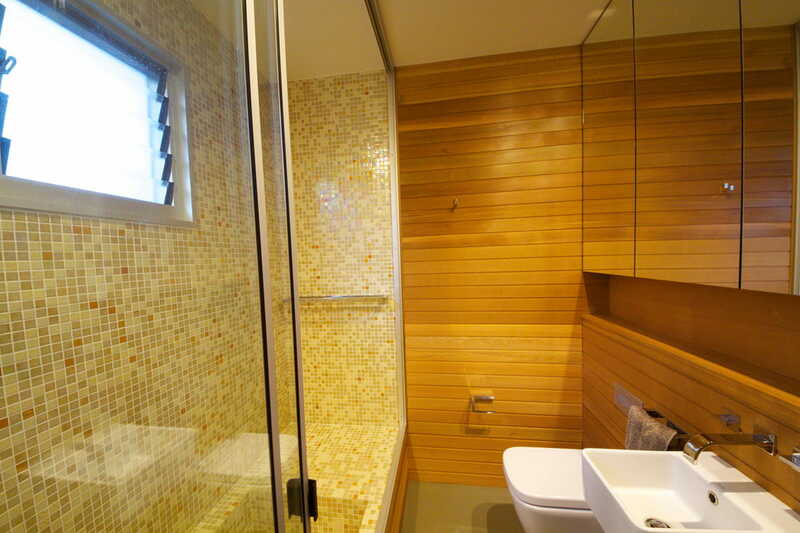 This type of joint remains consistent over time and its maintenance is convenient.